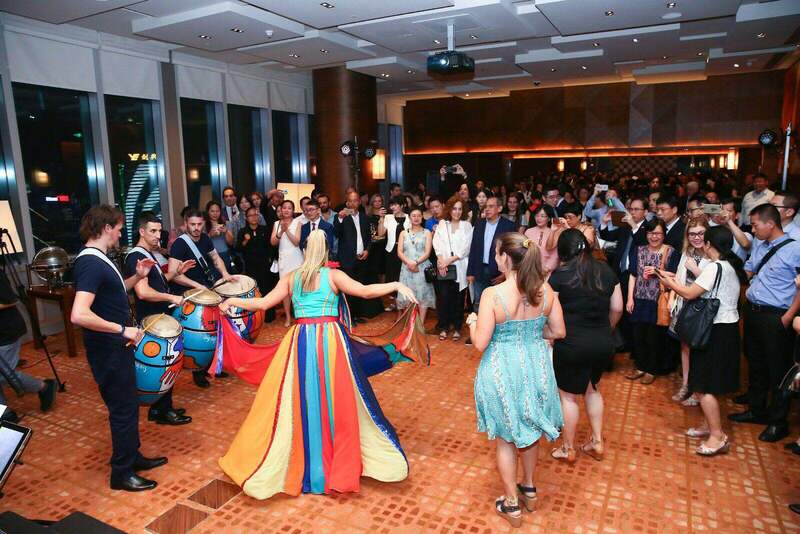 Last events in Chongqing and Guangzhou on Aug 23-24th and Aug 27th were celebrated with a complete success. From Eibens we have cooperated with Uruguay XXI for the organization of the events. 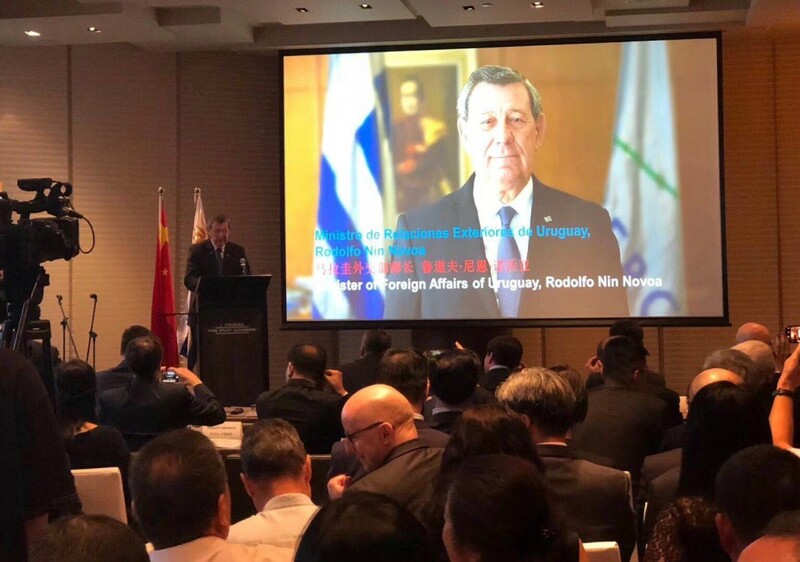 We are positive these activites will help Uruguay with the attraction of Chinese investment and the developement of F&B trade.